There’s nothing wrong with feeling “out of sorts” from time to time. Maybe you’re not on your game at work, or you’re finding that the things you used to enjoy aren’t so much fun right now. It happens to EVERYONE. The key is not letting that “funk” drag you down. There are many different approaches when it comes to supporting better mental health. And it may surprise you that some approaches are unconventional, but have proven track records. One unconventional approach? 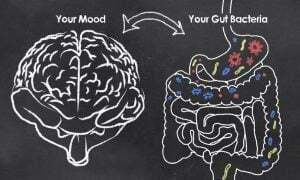 Targeting your gut health to improve your emotional and mental health. Recently, you’ve likely heard about the presence of gut microbiota in your body. You may have also heard that it’s believed to have a role in different facets of your health. What may surprise you is that mental health is one of those facets. At first glance, connecting the gut to the brain doesn’t seem to make much sense. Mostly because the systems couldn’t seem to be further from one another in proximity or purpose. So, how do digestion and mental health mix? For example, your brain sends signals to your body during digestion. Examples include triggering saliva and emptying the stomach. But, the opposite is also true. This back-and-forth channel is called the gut-brain axis. Some members of the scientific community are aiming to create formal medications for mental health through gut support. This category of new medicine is called psychobiotics and it actually shows promise. However, more studies are needed to find the ideal route to this kind of healing.3,4 In the meantime, your best options are using conventional mental health tactics that can support your gut health too. One example, surprising as it may sound, is meditation. In one study, people with certain digestive issues meditated for two months. The researchers noted that the subjects showed reduced symptoms.5 Incredible, right? 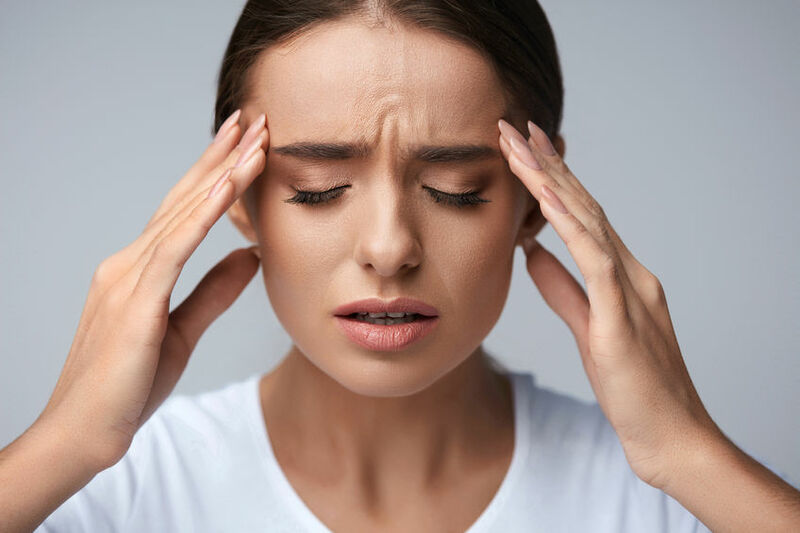 Other studies have shown similar results with cognitive behavioral therapy.6 What is less clear is how these practices would help otherwise healthy people versus those with digestive issues. 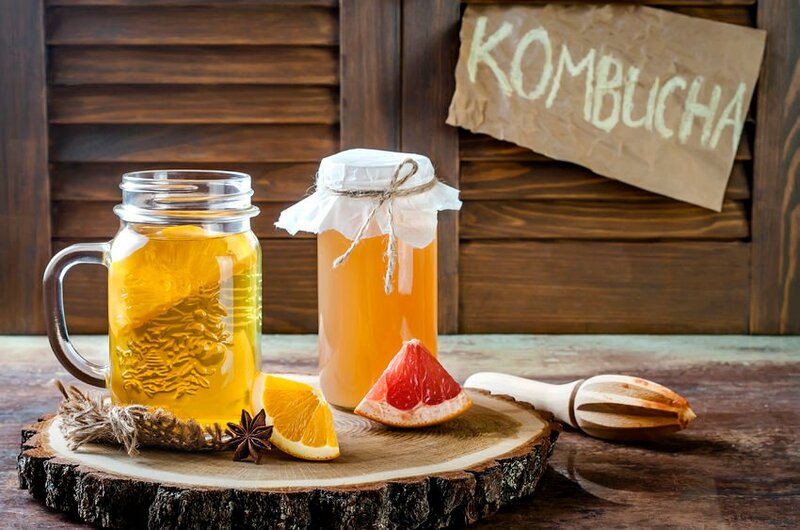 Chances are you’ve heard about probiotic foods. Certain foods – especially fermented foods – house microorganisms too. They’re often called “probiotics” or good bacteria. Some believe that consuming these may be able to bring balance to the gut microbiome. If the gut influences the brain, does this mean that there is such a thing as a mind-friendly food? Maybe. But it might not be as simple as eating more probiotics. The most popular probiotic foods on the market tend to be yogurt.8 This poses a bit of a conundrum for vegans, but have no fear because there are several vegan-friendly foods that can allow you to introduce probiotics into your diet. It’s important to note that all of these foods have probiotic content which could compliment a mental health regimen. Just be sure to talk to a doctor or medical professional first. Studies of the gut microbiome (the billions of bacteria living inside your gut) are coming out practically by the day. As a result, scientific knowledge is steadily growing. And as more details unravel, the parallels between gut health and mental health are sure to become clearer. Try not to think of gut health as a replacement for mental health and self-care. Instead, treat it like a two-pronged approach to the same problem. Use the tactics hand-in-hand to set off on the road to a happier you.